Oh yes, some of the WSB boys had four day’s worth of laps at the same time as the MotoGP crowd, and didn’t let themselves down at all. 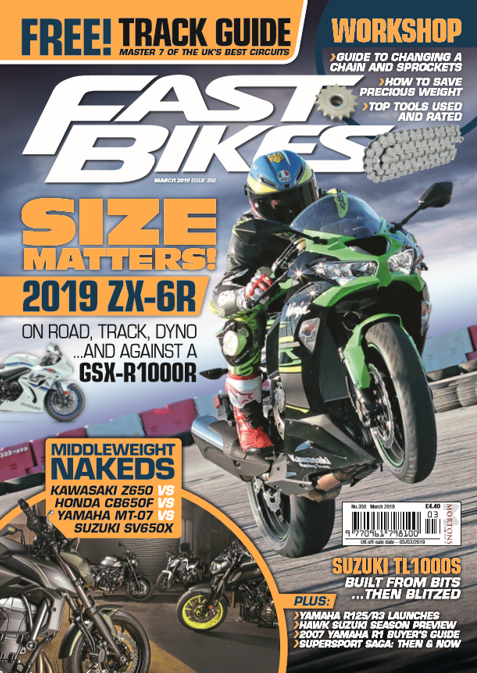 Ask some GP riders who shared the circuit with them if they think WSB and its riders are ‘second-rate’ now – everyone was more than impressed, especially with the Kawasakis of Tom Sykes and Johnny Rea, and the fact Superbikes were shackled engine and chassis-wise just a year ago. That’s the great thing about top level racing, no matter the restrictions and rules, they always find ways of going faster not long after the restraints are fastened, the recent WSB lap times and the entire 800cc era in MotoGP being prime examples. Long may that continue. 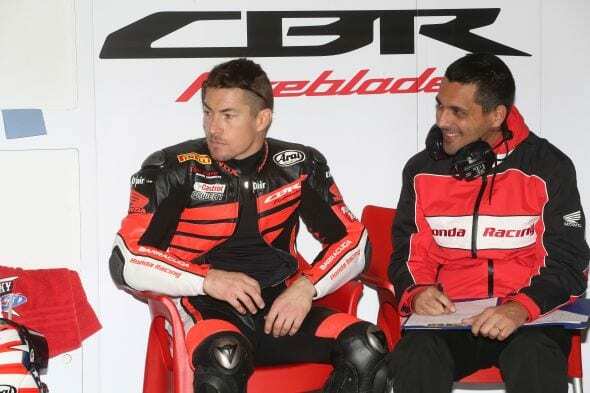 Anyway, check out some lovely pics of the superbike lads. 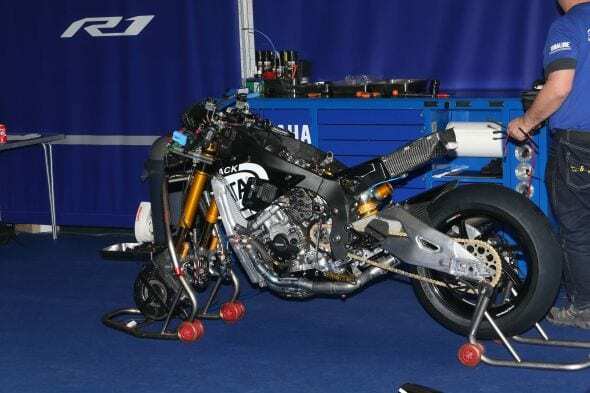 Marco Melandri did some work for MV too, we wait to hear if he’ll do more testing for them. Nicky started off really well, fastest on day one, as a matter of fact. He was going as fast as he ever managed on the proddy GP machine, but then the rest of the WSB lads took off. It’ll be a tough year for him, but podiums must surely be on the cards. Chaz’s team-mate Davide Guigliano also made his very welcome return to racing at the test. Guinter’s team-mate, Alex Lowes, had one mahoosive off bashing himself about in the process. He should be bueno for the next round of testing though, get well soon, Alex! 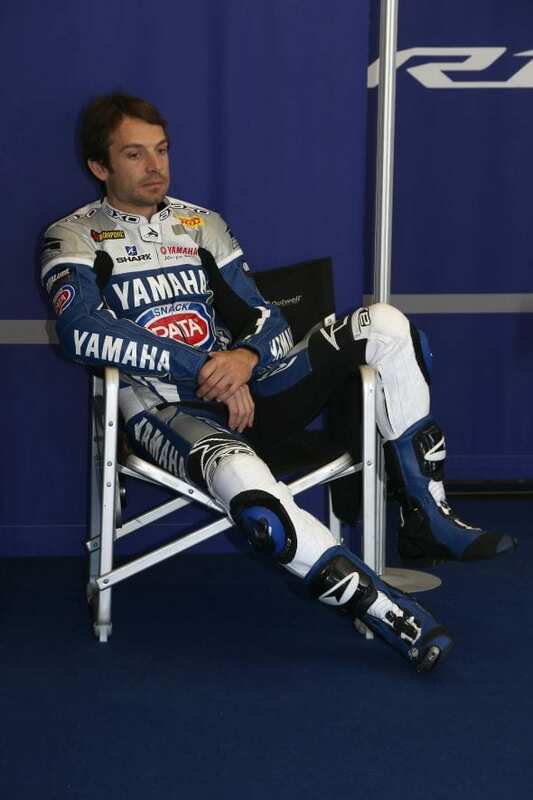 … until he got on MVDM’s Fireblade. he looked good on that, too, until he launched it! 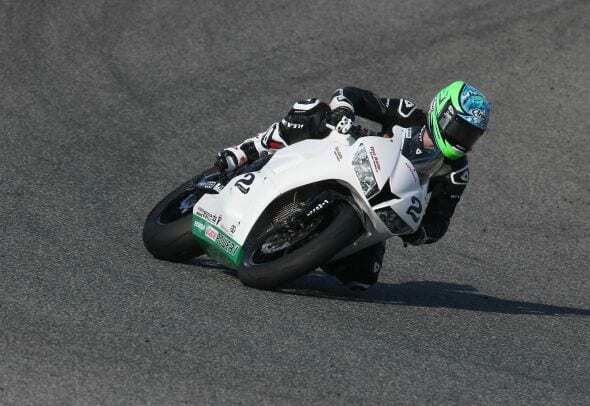 P to the J could very well challenge Kenan Sofuoglu and Jules Cluzel in World Supersport next year. And lastly, Tom Sykes, back on a version of the Kawasaki ZX-10R he clearly loves. Johnny Rea will be tough to beat though, no doubt. Testing resumes in the new year, and we cannot wait for WSB to get going again, pronto!